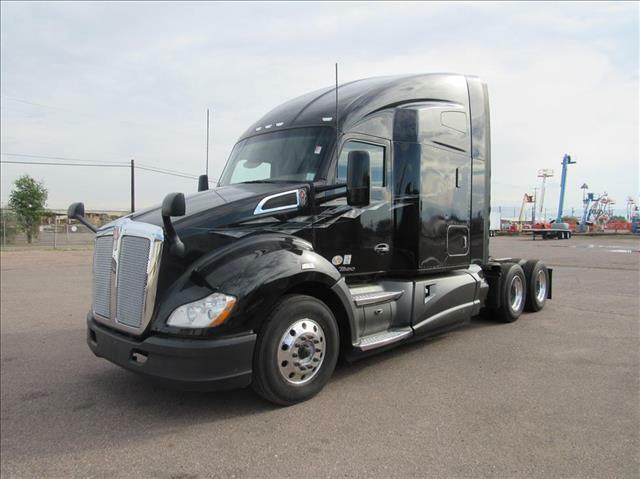 2016 T680/LOW MILES/Clean W/ APU 2016 KW T680s with Paccar MX, 455 HP, Fuller 10 speed automated transmission, APU, double bunks, and aluminum wheels. This as an extremely clean Kenworth that is ready to work. Ask about extended warranty protection that includes aftertreatment.